What to Buy at the Shopbop Event of the Season Sale | Glitter, Inc.
Oh happy day!! It’s time for another big, huge, amazing Shopbop Event of the Season Sale! With Shopbop’s Event of the Season Sale you’ll receive 20% off orders under $500 and 25% off orders of $500 or more, now through 4/12 (at 11:59PT). That’s up to 25% off almost all of their designer and name brand clothes, bags, shoes, accessories, and more, including both full and sale price items. All you have to do is enter code EVENT19 at checkout. 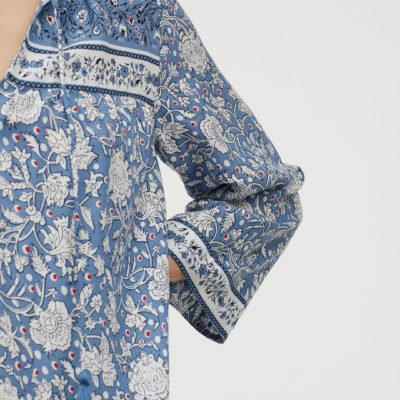 My advice to you: if you’re looking to refresh your closet with a few chic new pieces for spring and summer, stockpile your cart and get the most percentage off that you can, then take advantage of Shopbop’s awesome free return policy if anything doesn’t work. 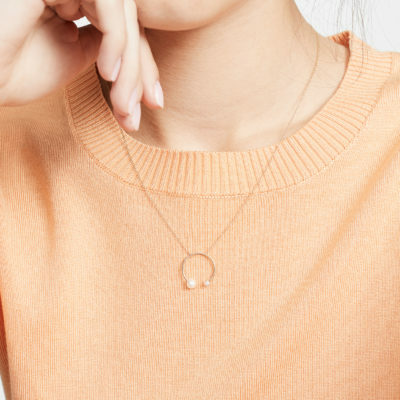 By the way, I always keep my eye out for great pieces from brands like Madewell, Charlotte Olympia, Kate Spade New York, A.L.C., Karen Walker, Tory Burch, Citizens of Humanity, Loeffler Randall, Free People, HATCH, Jenni Kayne, Ulla Johnson, and 3.1 Phillip Lim; and during the sale, THEY’RE ALL UP TO 25% OFF!! 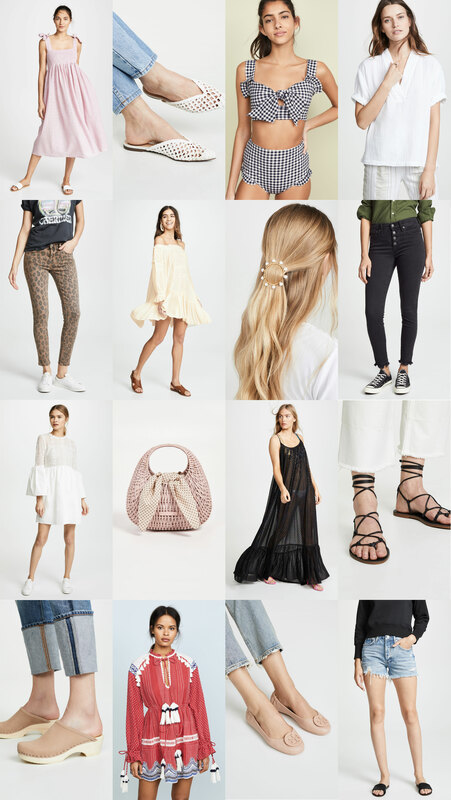 These are just a few of my favorite things at Shopbop right now – but I could spend hours on the site. They carry all of my favorite brands, offer free and fast shipping AND free return shopping. Also, their customer service is the best. Obviously, I’m a fan. Are you shopping Shopbop’s Event of the Season Sale? Any awesome finds? What’s on your spring wishlist? Any favorite trends?